If you are at risk, you can make dietary and lifestyle changes to hopefully prevent gestational diabetes during your pregnancy. Overweight/Obese: If you are overweight (pre-pregnancy BMI 25.0 – 29.9) or obese (pre-pregnancy BMI 30.0 or greater), you have a greater chance of developing gestational diabetes. 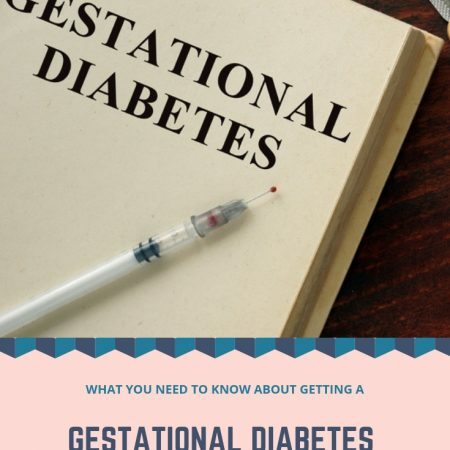 Family History: Having a family history of gestational diabetes or type 2 diabetes also increases your chances of developing gestational diabetes. 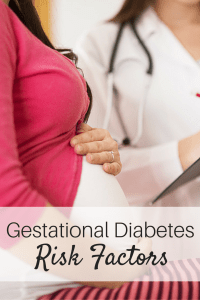 Personal history of gestational diabetes: Women who have had gestational diabetes have a 60-70% chance of developing it again in future pregnancies. 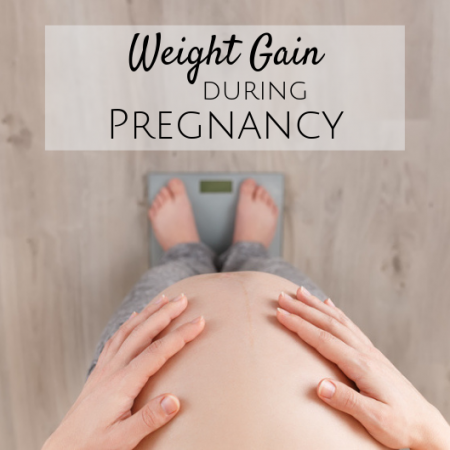 Increasing your activity level and working to maintain a healthy weight in-between pregnancies can help to prevent gestational diabetes in future pregnancies. Previous pregnancy resulting in 9 lb or larger baby: One of the most common fetal complications from gestational diabetes is macrosomia, which means “big body.” Even though you might not have had an official gestational diabetes diagnosis, there could have been some degree of insulin resistance, leading to a larger baby. 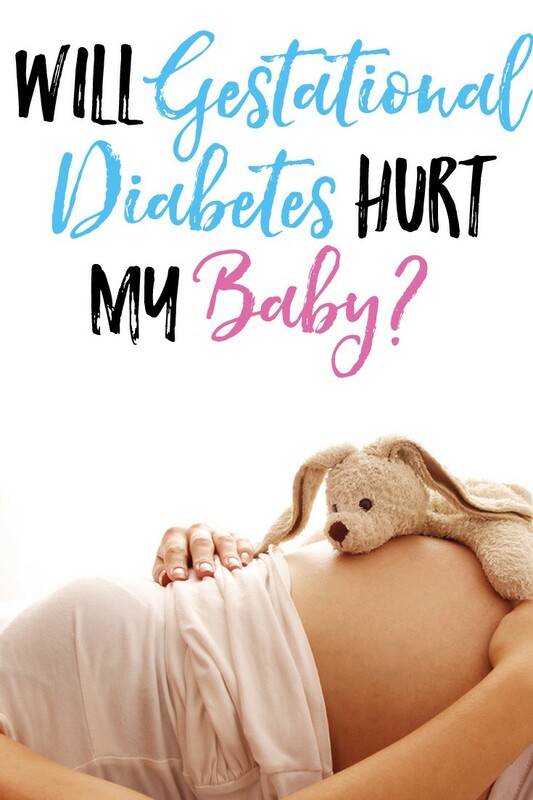 Previous pregnancy resulting in a stillborn baby: Poor blood glucose control can lead to blood vessel damage, including the blood vessels in the placenta. 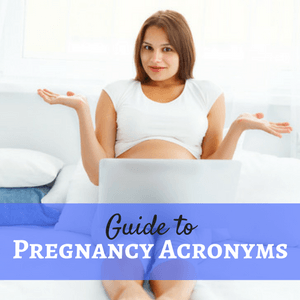 Since the placenta is what nourishes your baby in the womb, damage to those blood vessels can prevent your baby from receiving the nutrients and oxygen it needs to survive. PCOS: Women with PCOS (polycystic ovary syndrome) have an increased risk of developing gestational diabetes. Women with PCOS often have some degree of insulin resistance. Since pregnancy is also time of insulin resistance, starting between weeks 24 and 28, these combined factors often lead to increased rates of gestational diabetes among women with PCOS. Age: Women older than age 25 have an increased risk of developing gestational diabetes. Race: There are certain races that have higher rates of gestational diabetes – African American, Hispanic, Asian American, Native American, Alaska Native, Native Hawaiian, and Pacific Islander. 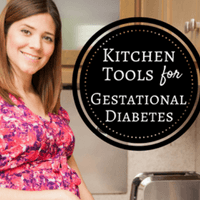 It’s important to point out that even if you have several of the gestational diabetes risk factors mentioned above, it is not a foregone conclusion that you will develop gestational diabetes during pregnancy. 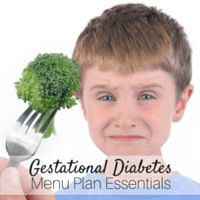 Although not guaranteed, making some of these diet & lifestyle changes may help prevent gestational diabetes from developing. – Get regular physical activity: Unless a doctor or other healthcare professional has told you not to exercise, ACOG (American Congress of Obstetricians and Gynecologists) recommends 30 minutes of moderate exercise on most, if not all, days of the week. -Include a variety of fruits & vegetables, whole grains, low-fat dairy, and lean protein in your diet. -When eating carbohydrate foods, eat moderate amounts of carbohydrates throughout the day as opposed to all at one meal. 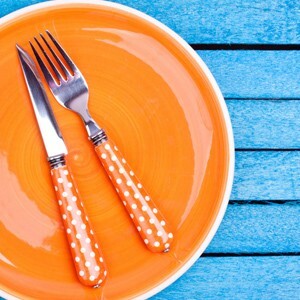 This is the main idea behind the gestational diabetes carb counting diet. Here’s to a healthy mom, a healthy baby, and a healthy 40 weeks! Medical Management of Pregnancy Complicated by Diabetes, Editor Coustan DR. 2013, 5th edition.